Land - Poggio Ciliegio is not just only wine. Poggio Ciliegio is not just only wine. Poggio Ciliegio is not just a wine. It is the soul of a land with great effort managed to make his voice heard. It is a place that has seen different peoples who have tried to impose their dominoes, is history. 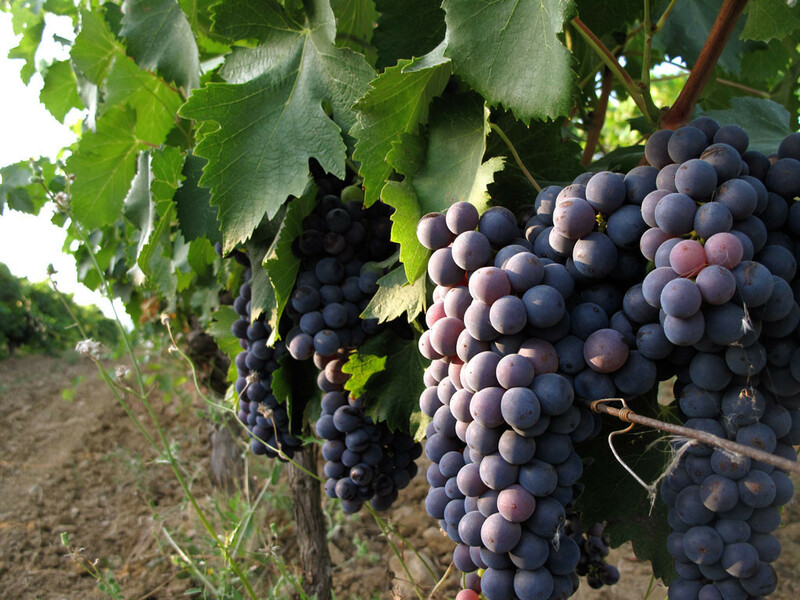 Come and visit us in our company to enjoy the taste of a variety of ciliegiolo grape of our own territory. Do not miss the chance to visit also the wonderful places that surround us, which made us as strong and tenacious.